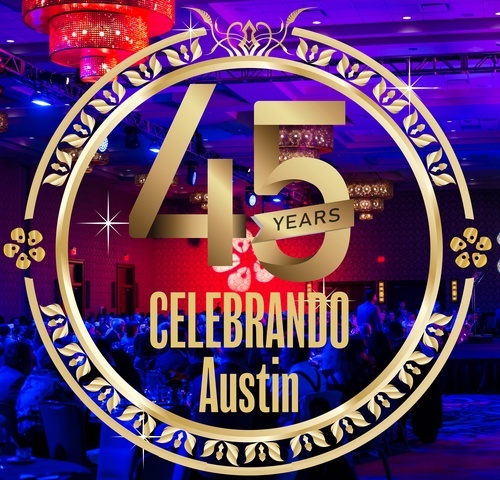 We invite you to join us as we celebrate our 45 Year Anniversary at this year's CELEBRANDO Austin! This highly anticipated Gala has become one of Austin’s most prestigious events that brings together the largest gathering of Hispanic business leaders, community leaders, and elected officials. This year, CELEBRANDO Austin is proud to recognize seven outstanding Hispanic leaders within our community for their tremendous accomplishments.